Flush your toilet troubles away! 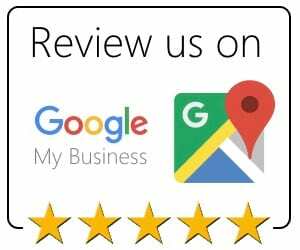 As the leading company for toilet repairs in Raleigh, NC, Golden Rule Plumbing Services focuses on remarkable workmanship for its customers. 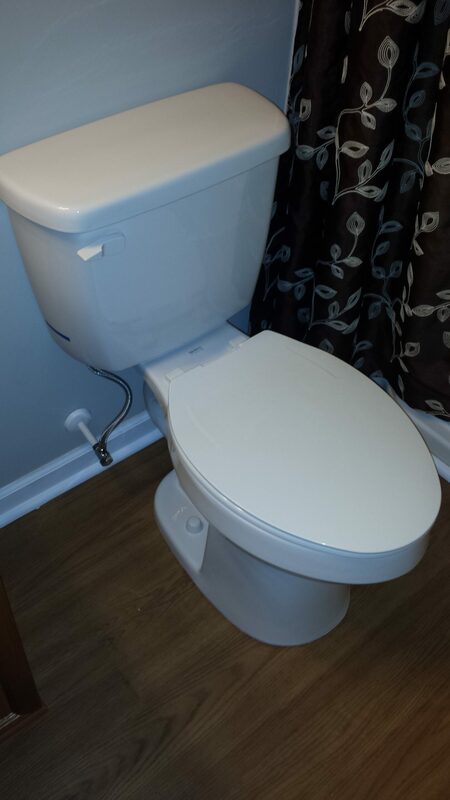 Every toilet repair project is managed from start to finish by our accomplished plumbing specialists. We stand behind our plumbing work, both labor and product, as long as you live in your home or business. Our Raleigh plumbing company knows that your home or business is important to you. 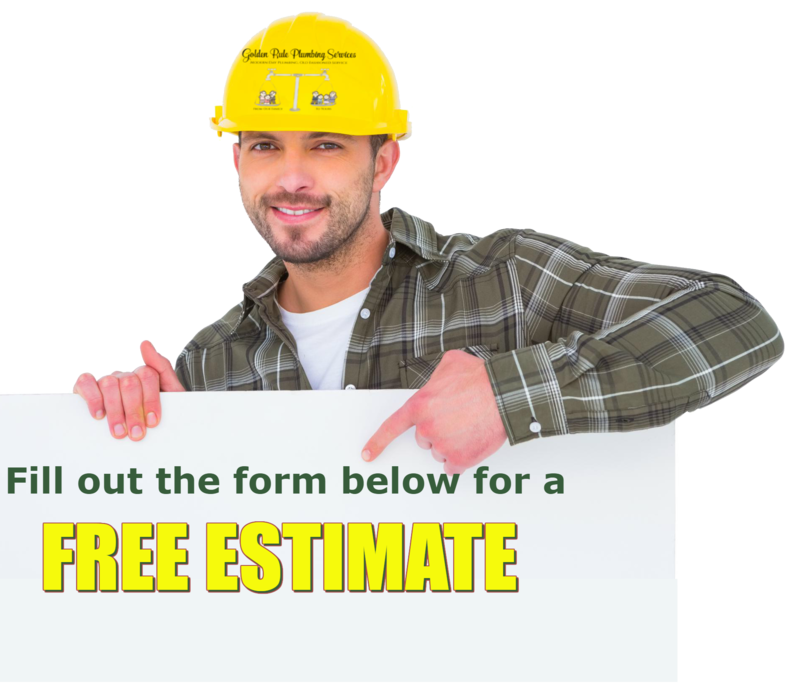 Therefore, when it comes to plumbing services, you don’t just trust anybody with the job. 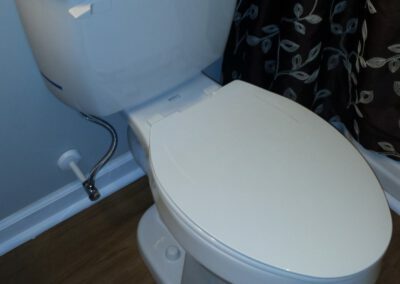 You want to feel comfortable putting your toilet, pipes, and other parts of your plumbing system in the hands of a reputable and knowledgeable Raleigh plumbing contractor you can rely on. 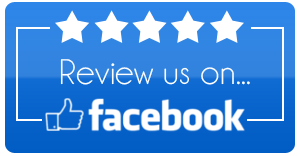 Our plumbers have over 25 years of experience in the industry and are devoted to quality and service. We guarantee our work and use only superior plumbing products, so your plumbing lasts a very long time.